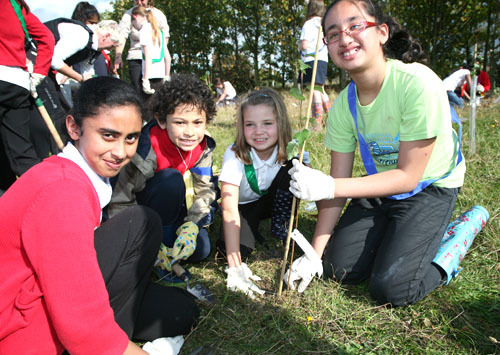 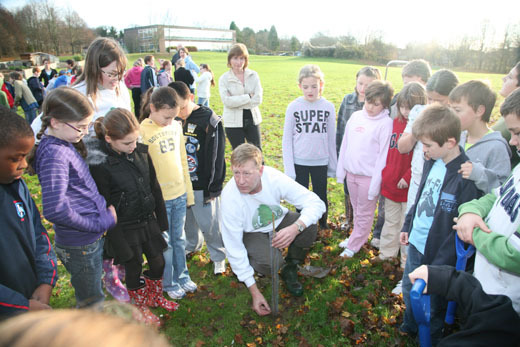 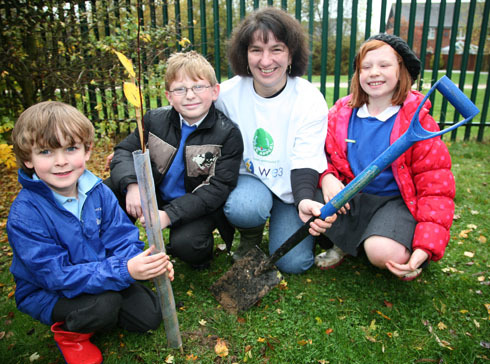 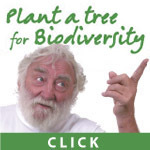 Most of the trees we provide are despatched straight to schools. 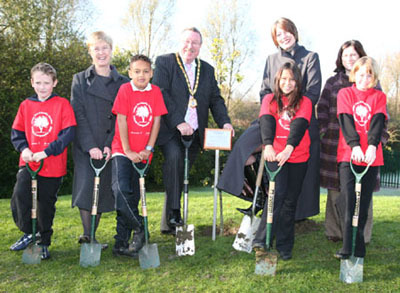 They are planted by the recipients, usually the students themselves. 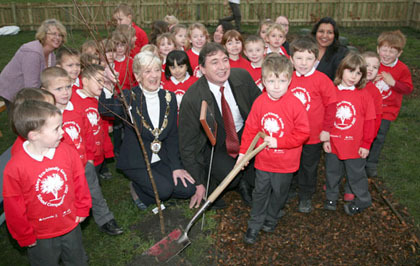 However, several times every year we hold a special planting event at a school. 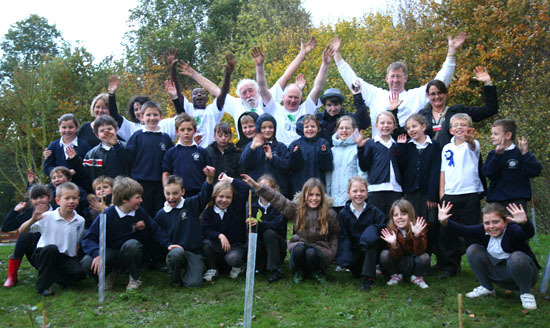 The Tree Appeal team and the sponsors of the trees visit the school and lend a hand. 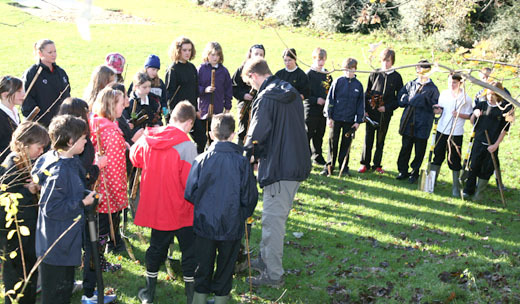 This gives the sponsors a chance to see exactly what happens to their trees and it gives us an opportunity to meet the pupils and staff. 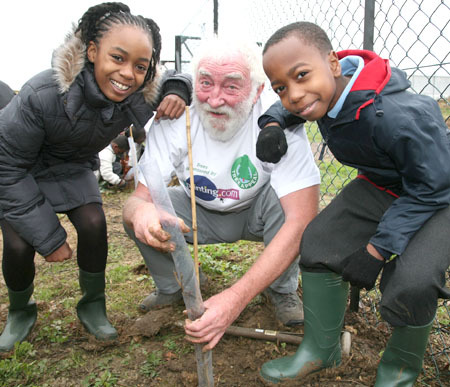 If you click on one of the links below you will be able to see some of our photographs and get an idea of what a planting day is like.